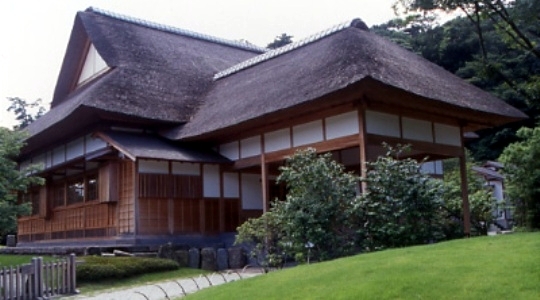 Boasting a total floor space of 950�u, this building was built by Sankei as his home. It is known that many cultural and political figures with whom Sankei was acquainted paid visits. The house went through remodeling during World War�U and was recently restored to its original design. It is now available for public use for many different occasions.